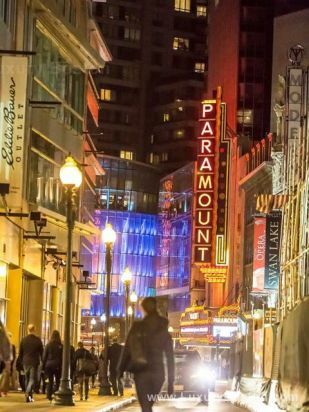 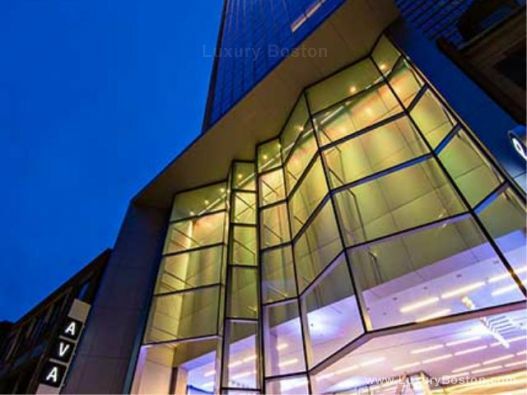 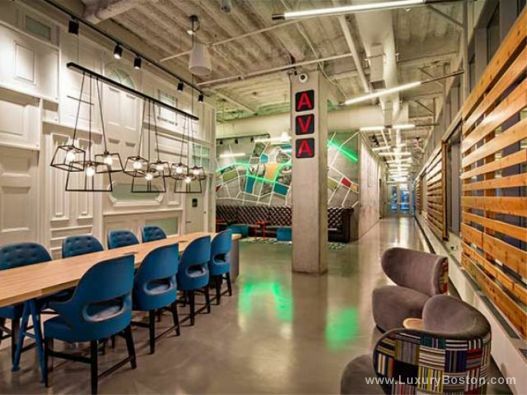 Ava Theater District (NO BROKERAGE FEE) - Breathtaking new construction apartments located in Boston's burgeoning Theater/Midtown District. 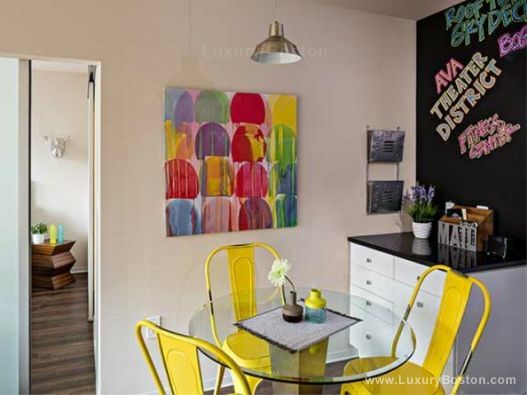 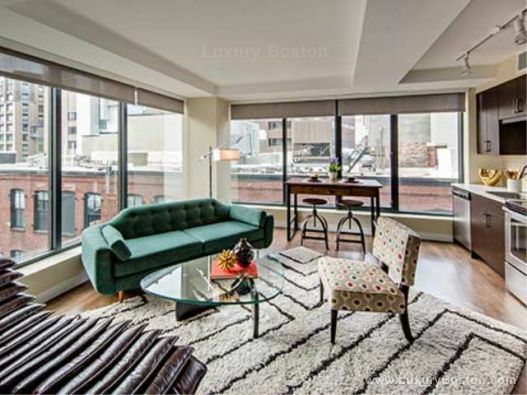 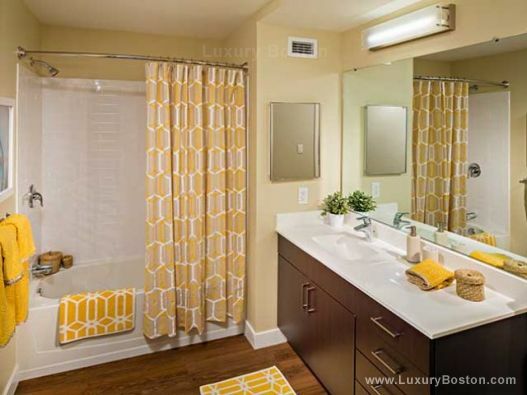 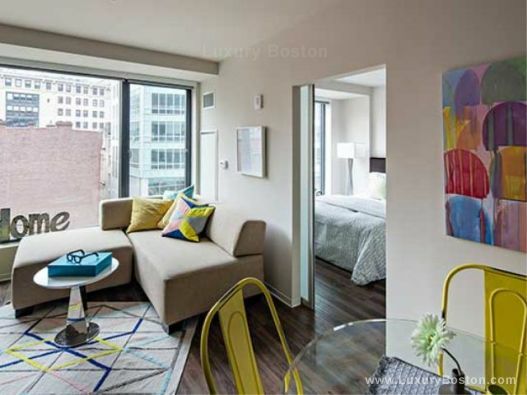 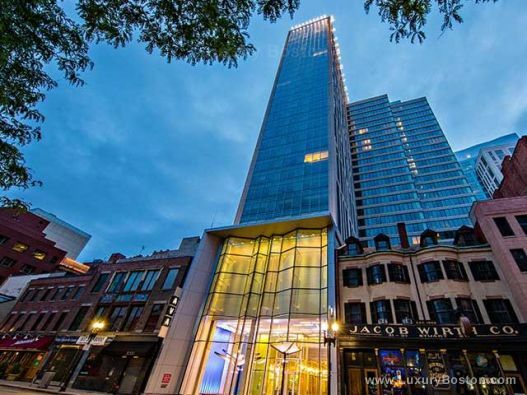 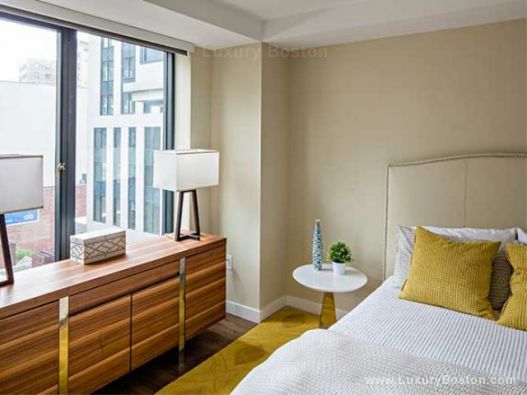 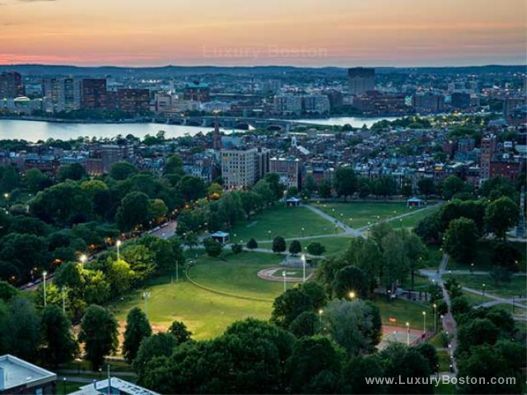 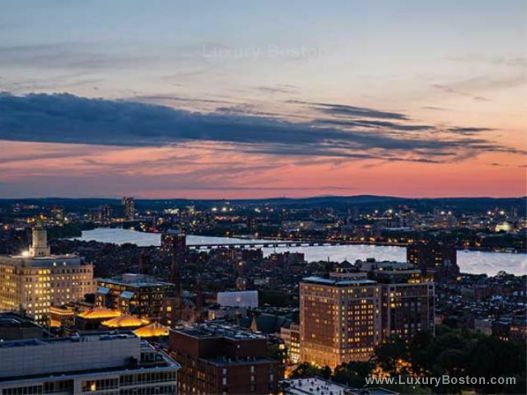 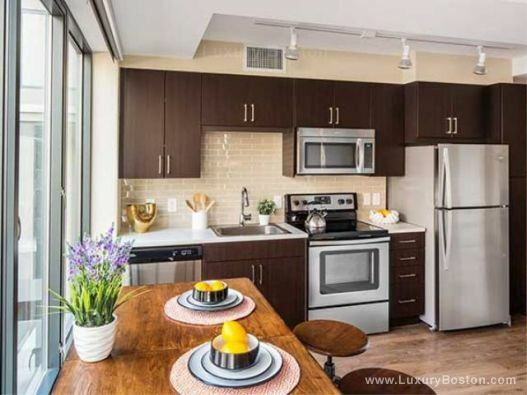 Commanding views of The Charles River, Boston Garden, Financial District and The Boston Harbor. 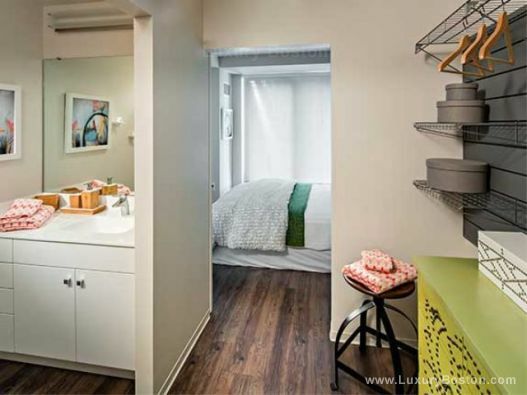 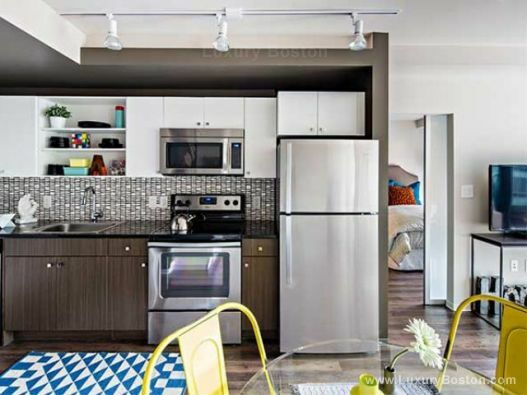 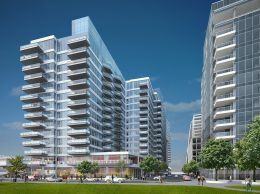 Units feature hardwood flooring, state of the art kitchens, large windows, stainless steel appliances and marble/tile baths. 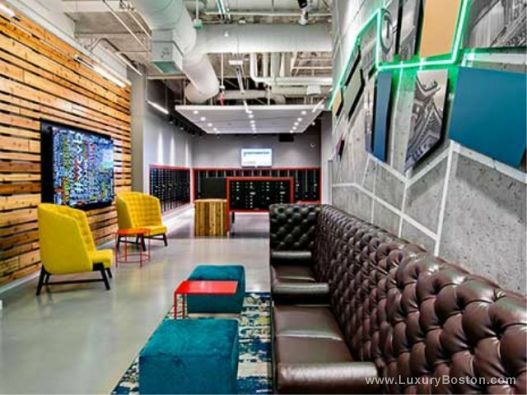 Concierge, 24/7 security, 24 hour fitness center, along with an incredibly social common areas including a rooftop terrace with incredible views.